my mom and grandma have made this corn for years! we make it all the time during the holidays. the corn in this dish is crunch, sweet and delicious. one of our family favorites. in a bowl, shave the corn from the cobs with a sharp chef's knife. with the back of the knife, firmly scrape the cobs over the bowl to extract as much milk from the corn as possible. then add milk, flour, sugar, salt/pepper (to taste) to bowl and stir to combine. 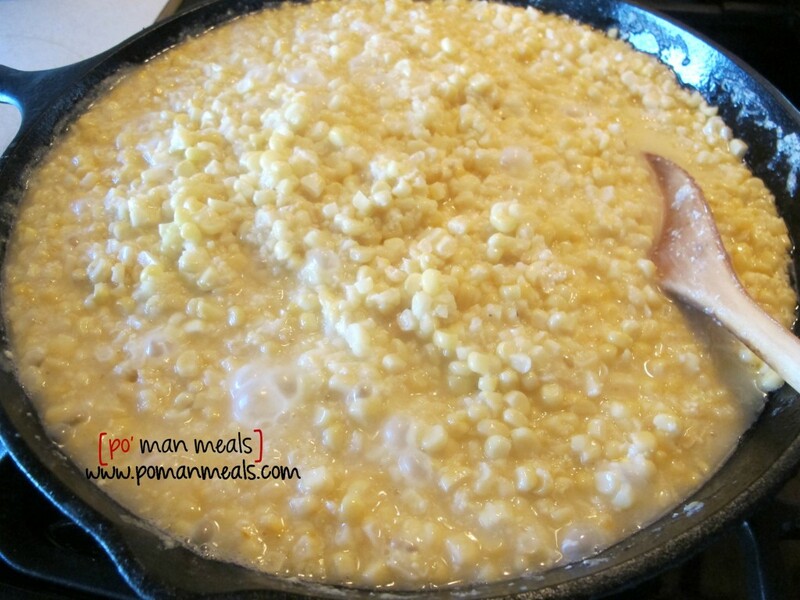 pour the corn mixture into the hot butter and oil in the skillet being careful not to splash yourself. 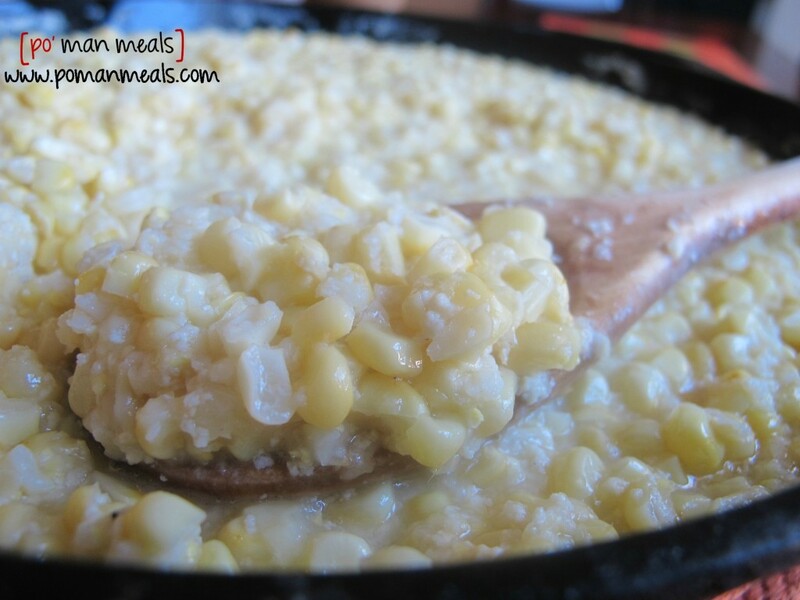 cook, continually stirring until corn is tender, broken down and creamy, about 15 - 20 minutes. Love fried corn……(I was having an old lady minute and left out the milk, but it was still so good!) Thanks again, super T! After you fix it this way, can you let it cool and freeze it? When Mother made fried corn she started by frying bacon in a cast iron skillet inside of using the oil. Then she would remove the bacon and crumble to add back later!! Is this plain flour or self-rising for the corn ? 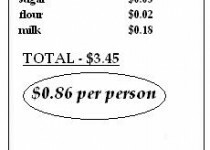 My Mother used to make it but with no sugar or milk (too much like creamed corn). She also needed what she called “field corn” (white not sweet). She used bacon drippings instead of butter, did not add flour but just cooked it down in an iron skillett. Delish. Just the way my mother-in-law taught me! Wonderful, especially with fresh corn. Does work well with frozen and/or drained, canned corn.